These are selling out fast! 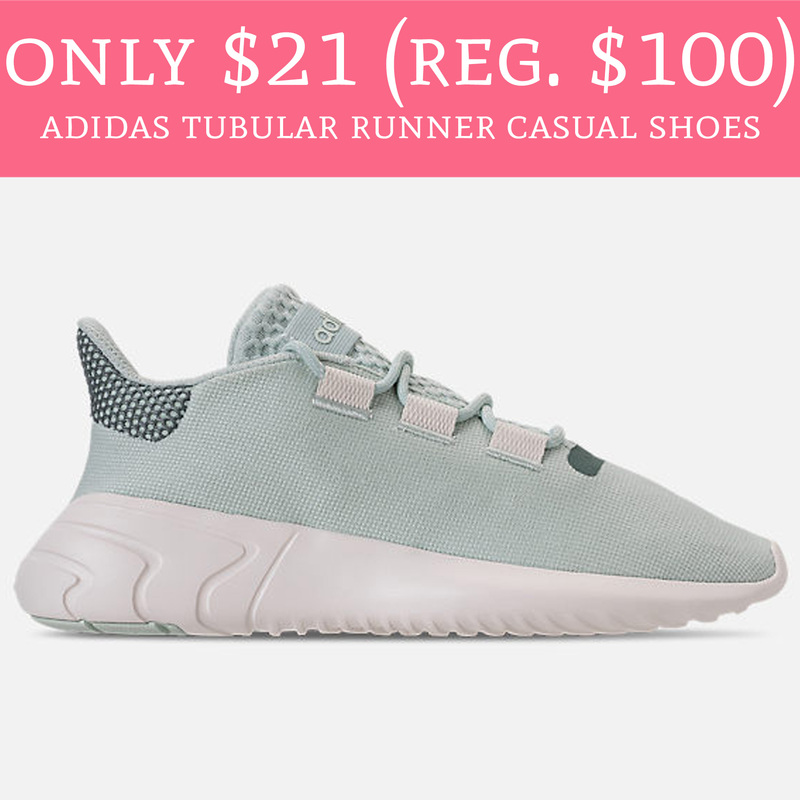 Run over to FinishLine.com where you can order Adidas Tubular Runner Casual Shoes for just $21 (regular $100). 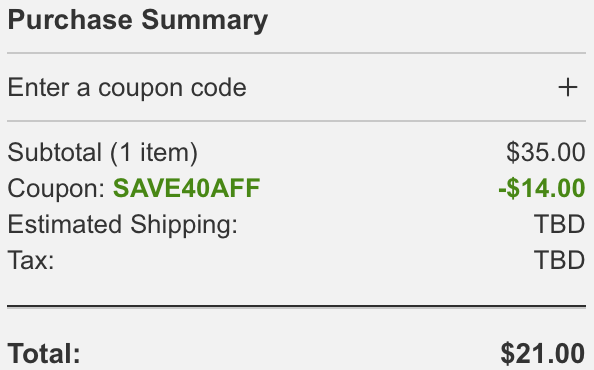 They are currently on sale for just $35 and use promo code SAVE40AFF during checkout to score an additional 50% off. Choose pick up in store where available to avoid shipping fees or shipping will add an additional $7. Order yours here!